This project involved a partnership of municipalities, organisations, farmers and local people to preserve and develop the landscape and create new jobs. “Working together for nature and landscape” is the motto of the project promoters in Haspengouw. 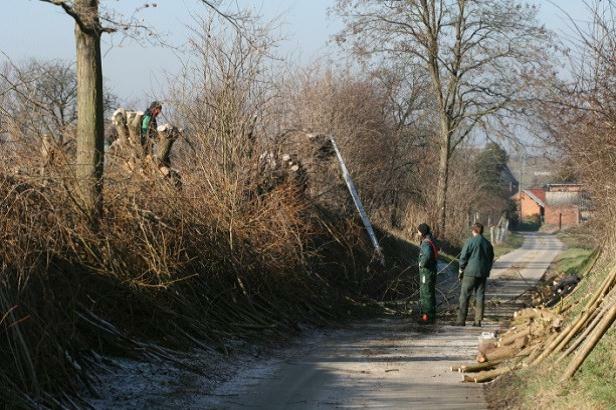 The project was developed by the Regional Landscape Haspengouw and the Voeren Agency in partnership with the province of Limburg, 15 municipalities of Haspengouw and social and farmers’ organisations. A need was seen to protect and restore small landscape elements which are important characteristics of the cultural landscape in the area. It was thought that direct involvement of these groups working together could create much needed new employment and income opportunities. The main activities of this LEADER project were: - Drawing up plans to restore, preserve and develop the small landscape elements. 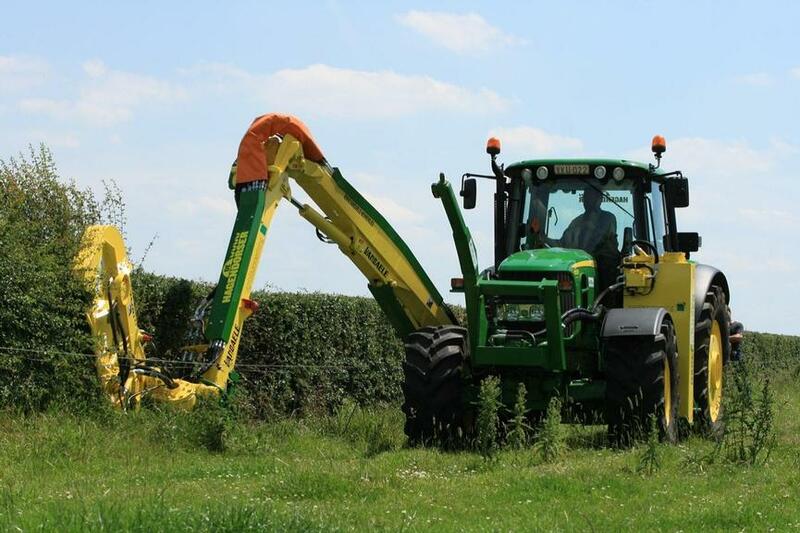 - Purchasing a new hedgerow thresher, for the pruning of rural hedgerows - Purchasing a mobile juicer, providing a method to prevent fruits roting in the orchards, as they can only be stored for a short period of time and farmers cannot process them. During the harvest the mobile juicer visits many of the municipalities and farmers can have their fruits pressed. The project has created new job opportunities for local people and provided secondary sources of income for farmers. It has also improved cooperation between local authorities, organisations, farmers and the general public. In addition to this the project is expected, in the long term, to improve the attractiveness of the region to tourists as it has improved the landscape - one of the main strengths for tourism in the region. This project has shown that the involvement of farmers and local people, together with local authorities, can not only efficiently assist the preservation of the landscape but also support cooperation and social cohesion. It also helps improve public perception of agriculture and rural areas.